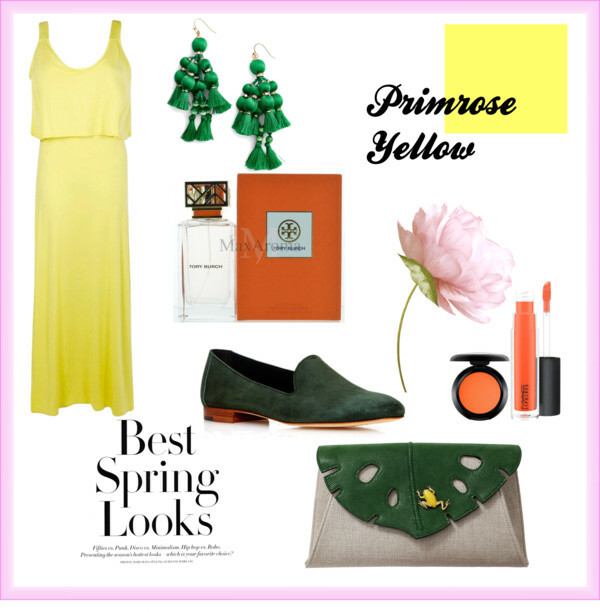 Every year Pantone gives out a list of top colors that will be trending in the Spring. This post is a visual suggestion of how to use these trending colors. Check out next Thursday’s post for the second part of Spring 2017 Trends. 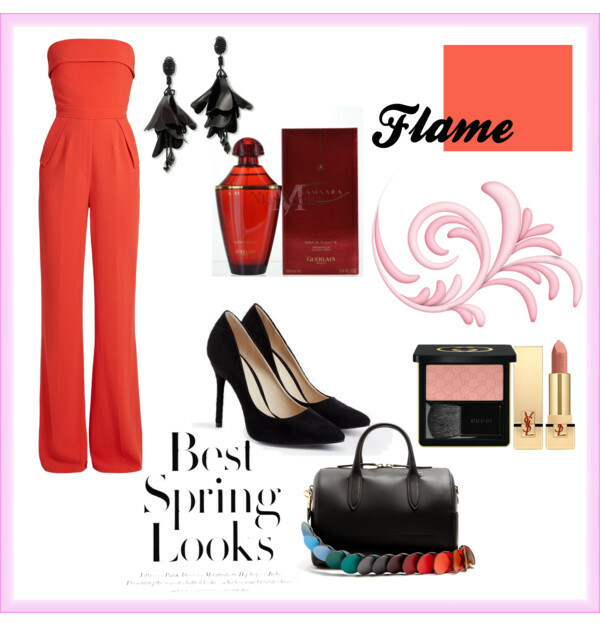 You can check out our Polyvore account for the detailed list of items that were used. Fantastic information, better yet to find out your blog that has an excellent layout. and visit more often. Did you hire out a designer to make your theme? Great write-up and I will be sure to look back later for a lot more posts. first read throughout this article. As a website owner I think the content material here is super superb, thank you for your efforts. I love the information in this post. It’s good, well-written and simple to understand.